CBD Oil means a lot of different things and the more you know about these different things, the less likely you will purchase a useless product. We hold this truth to be self-evident: not all CBD oil is created equally. While they all claim to reduce stress, soothe pain, halt inflammation, brighten mood or help with seizures, it can be tricky to parse which CBD product is worth the price and which should be avoided. Before you buy any CBD oil, it helps to understand a little bit about the substance itself. You probably already know that CBD oil is made from cannabidiol, a naturally occurring part of the cannabis plant. CBD is the yin to THC’s yang. It’s responsible for the calming component of cannabis effects. Unlike THC, it is not psychoactive. Because CBD comes from cannabis — or hemp — one big determining factor in how the CBD will work is what kind of plant it’s been extracted from. The best bet here is to look for CBD from organically grown cannabis plants. The more you know about its origins (where the plant was grown, where it was processed, etc.) the better. 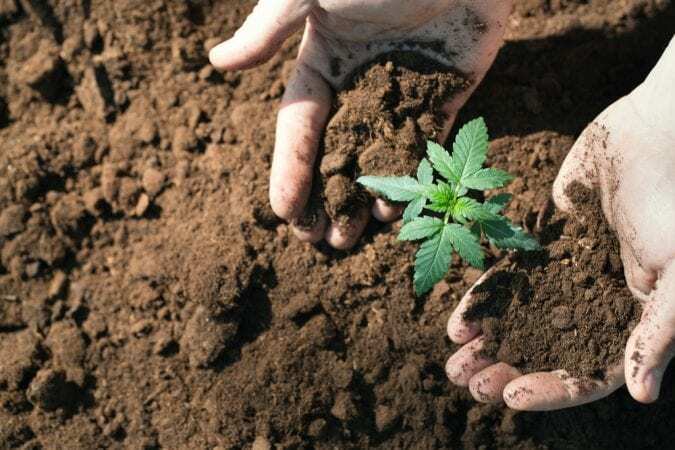 Closer to home, meaning in the U.S.A. or Canada is a good sign, but any country that has strict laws around the kind of legally allowable operations is probably OK. What you need to keep in mind is that CBD from unknown sources can be full of contaminates that the plant has pulled from the soil or from pesticide treatments. The last thing you want is to cause yourself harm by using CBD. Another concern you’ll want to keep in mind is the amount of THC that’s in your CBD oil. This is particularly important if you want to avoid the psychoactive properties of cannabis or need to pass a drug test. CBD made from hemp must contain less than 0.3 percent THC, making it non-psychoactive (read: you don’t get high) and invisible on drug screenings. It also means it can be sold anywhere in the U.S. While all CBD comes from a plant, the various ways its distilled affects the makeup and potency of the final product. 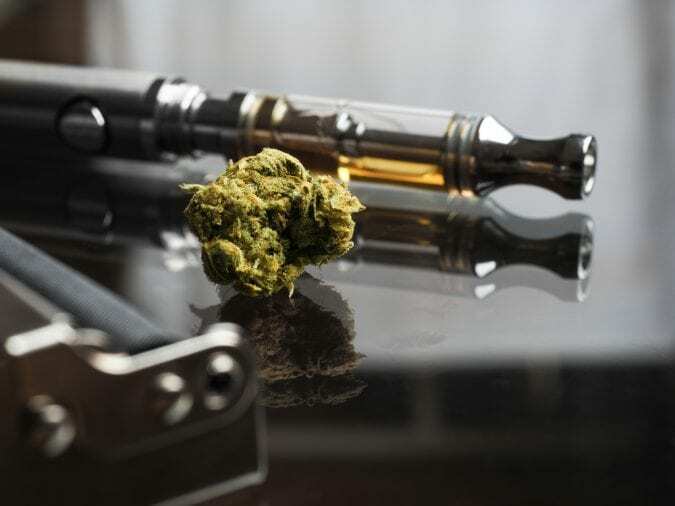 When you’re encountering CBD oil in stores, types will be sorted by labels like “Full Spectrum,” “Distillate,” and “Isolate” that indicate what happened to the oil between its life in the plant and its life in the bottle. is the purest, least affected kind of CBD oil. Also called “whole plant extract” in some markets, full spectrum CBD oil includes many different kinds of cannabinoids — and trace amounts of THC. Some prefer full spectrum oil thanks to the “entourage effect” of the cannabinoids that remain present with the oil. This is a good choice for consumers who want a full experience of CBD or are not worried about slight amounts of THC. It’s also been shown that full spectrum CBD oil is therapeutically effective at lower doses, so less is needed to achieve results. Also known as broad spectrum, distillate CBD oil has been refined to remove some of the cannabinoids and THC present in full spectrum oil. 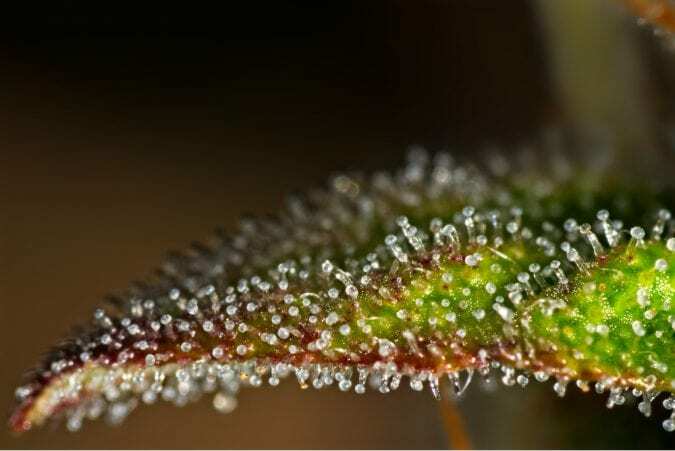 This cuts down on the psychoactive possibilities, but still retains some of the natural “others” present in pure CBD (including terpenes and flavonoids). This is a good, middle-of-the-road option for consumers who want to experience the benefits of CBD without risk of THC exposure. On the other hand, CBD Isolate is just pure CBD in an oil carrier. The rest of the plant’s chemical compounds have been removed, leaving users with CBD alone. For nervous users or those who are looking to calculate a very specific dose of CBD, this is a great option. The single variable ensures that any effects from the treatment are due directly to CBD. Maybe the most important part of choosing a CBD oil is knowing how much to take. 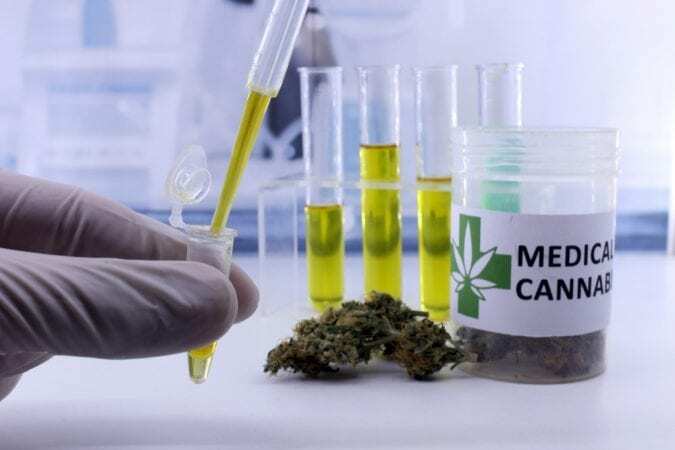 Unfortunately, not all manufacturers make the dose size clear and easily understandable, so it’s best to do your research before using any kind of CBD product. What you want to determine the total milligrams of CBD, which can vary from the total milligrams of the product in the bottle itself. For example, a tincture in a 2,000 milligram vial of CBD oil tincture could contain 200 milligrams of CBD, making it 10 percent CBD. That percentage is the key to understand how potent the product is. Arming yourself with this information will help you figure out if a particular brand of oil is worth the cost. The recommended beginner dose of CBD starts at 2-3 milligrams per day. It can increase from there. The maximum dose depends on your body mass and medical condition. Each type of CBD oil has its pros and cons. There is enormous medicinal benefit from accessing the entourage effect of full spectrum cannabis and there is dosage control benefit from using CBD alone. The latter may also allow you keep your job after those random drug screenings.